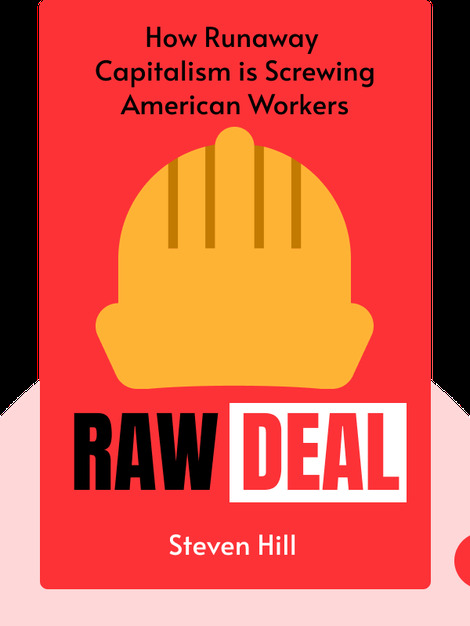 Raw Deal (2015) reveals the ugly truth behind the new sharing economy and the harm that companies like Uber or Airbnb are inflicting upon societies around the world. There’s a major crisis on the horizon, and it will affect not only these companies’ exploited employees. We’re all at risk, and we’ll need to choose our next steps wisely to prevent an economic collapse. 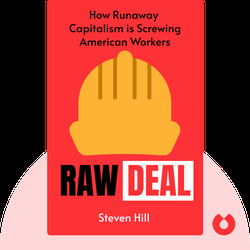 Steven Hill is a senior fellow at the New America Foundation. His writing has appeared in the New York Times, the Guardian and the Huffington Post, and his best-selling books include the widely acclaimed Europe’s Promise.